This summer, my best friend was kind enough to come to Japan and keep me company for 10 days. It was a much needed vacation and escape from Osumi, and we had so much fun. 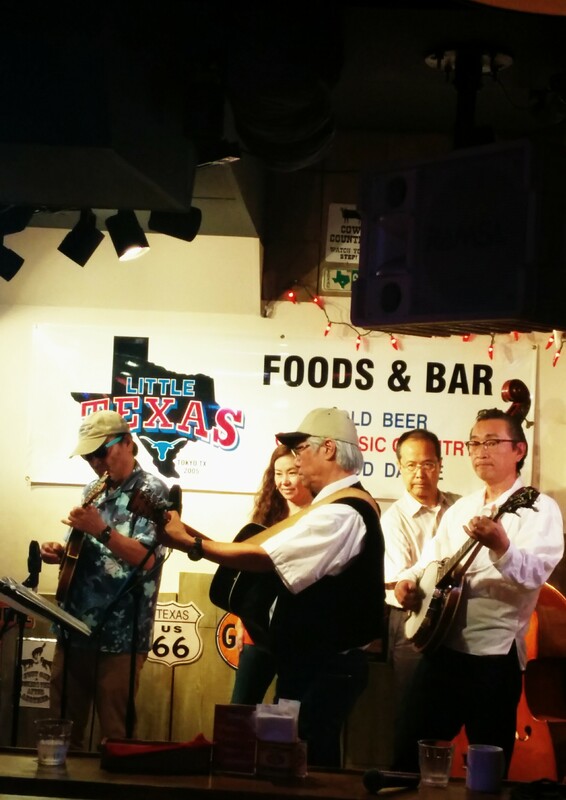 We headed to Tokyo from Kagoshima on Friday, and that night we decided to check out Meguro’s Little Texas on a recommendation from some friends. 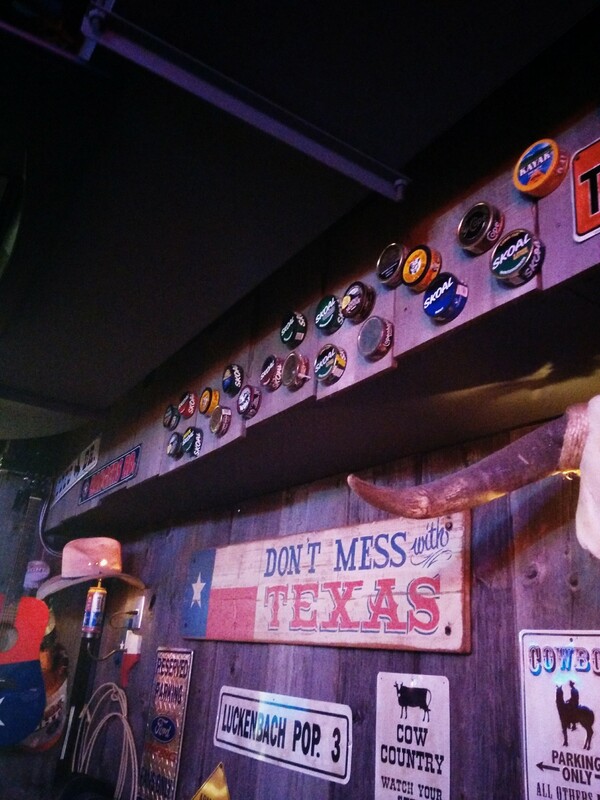 I had heard it was a nice little place to grab some imported beer and chicken-fried steak and listen to country music, but I had no idea how much it would really look like a small-town Texas honky tonk. 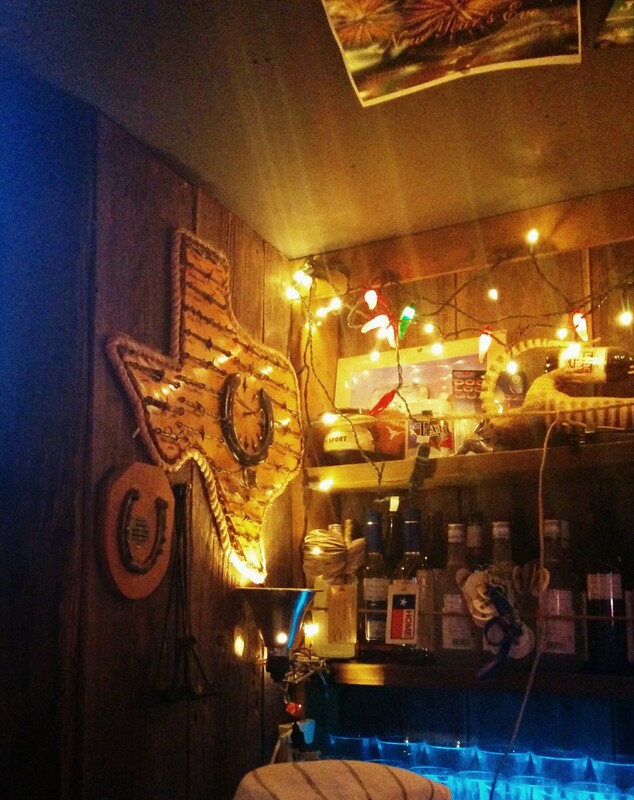 For those of you non-Texans out there, a honky tonk is a bar where one can two-step to local country music and do some beer-in-hand boot scootin’. That description didn’t help at all did it? No, why don’t I show you…Little Texas is surprisingly accurate, if not little over the top. Barbed wire, road signs, and empty chewing tobacco cans? Check, check, and CHECK! The night we went was Bluegrass Night, and we were very lucky to hear the beautiful sounds of the talented musicians playing there. It was magical. 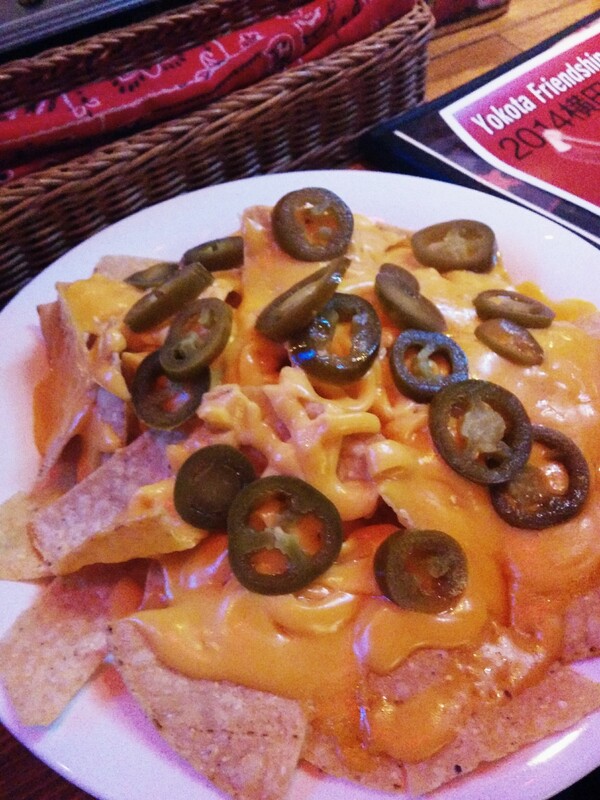 We also had some nachos complete with jalepenos and a few frozen margaritas to wash it down. 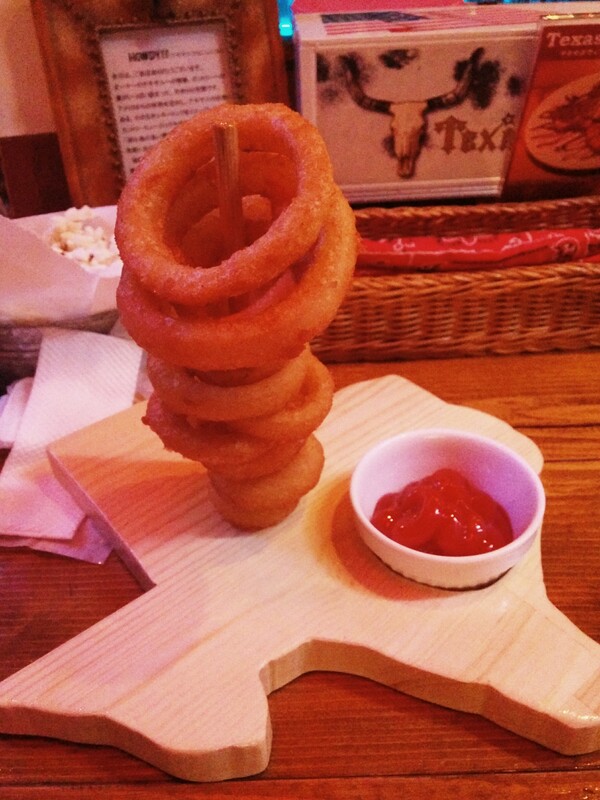 We later chatted a bit with the owner and he gave us onion rings free of charge. I definitely know where I’m going when I get homesick from now on! 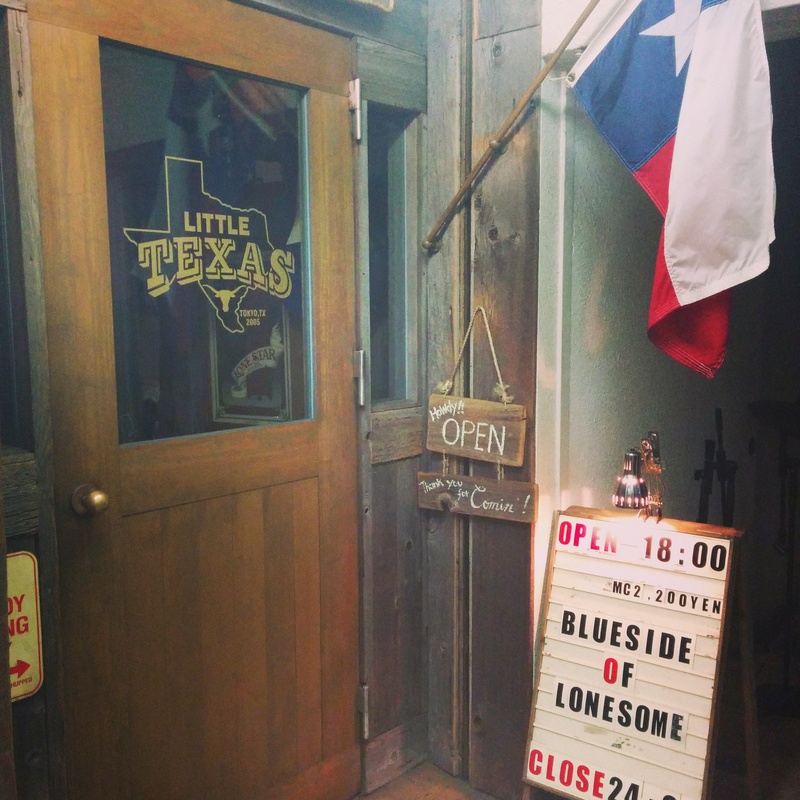 If you’re ever in Tokyo and have a free night, check out Little Texas. Even if you aren’t from Texas. There is a music fee (I think it was about 2000 yen when we went), but the food and drinks are pretty standard. And the music is worth it. To get to Little Texas and check it out for yourself, check out their webpage! 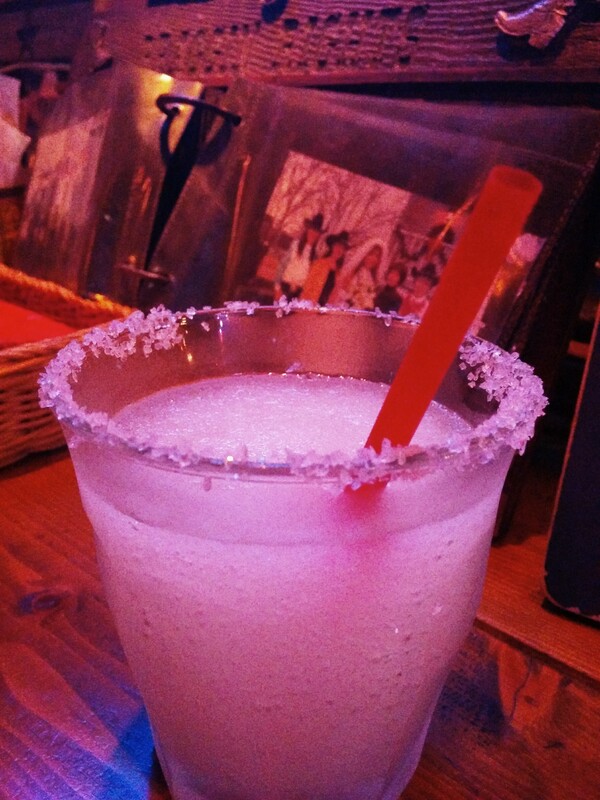 The bar is about a five minute walk from Meguro Station.